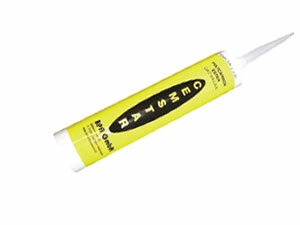 CEMproof CEMstar is a one-component, solvent-containing plasto-elastic building adhesive / joint sealant. 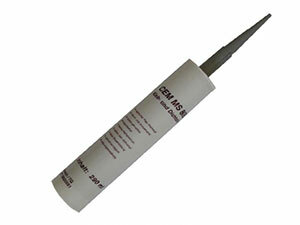 Joint sealer based on polycarbon ester which sticks very well to almost any surface materials. CEM 805 Active is a one-component,polyurethane based, solvent-free, hydroswelling sealing agent for the sealing of construction joints and around pipe penetrations. CEM 805 “active” cures and swells in the presence of moisture. Curing time depends on temperature and humidity conditions. CEMproof CEM 805 is a one-component, odourless adhesive/sealant that is resistant to weathering and reacts with atmospheric moisture to form an elastic seal. CEM 423 is one component sealant for floor and connecting joints .It is a one-part, elastic poly-urethane sealant that cures upon exposure to at-mospheric moisture. It is use according to IVD Instruction Sheet No. 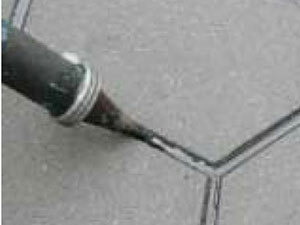 1 (IVD = German Sealant Manufacturers’ Association).